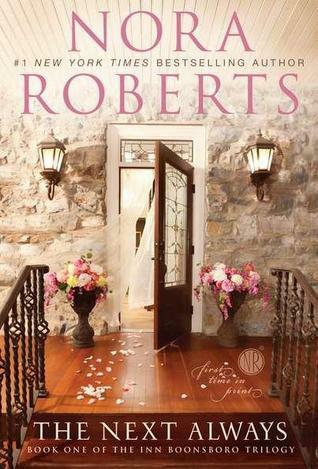 The Next Always by Nora Roberts is the first book in one of my all time favorite trilogies, Inn Boonsboro. Three single brothers are renovating a historic inn that has a ghost problem, and one by one they find their match. The supernatural bits are very subtle and don’t come across as kitschy at all. 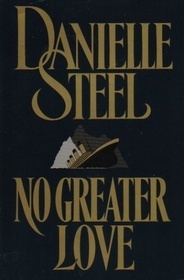 No Greater Love by Danielle Steel is a historical fiction about a family that sails on the Titanic. 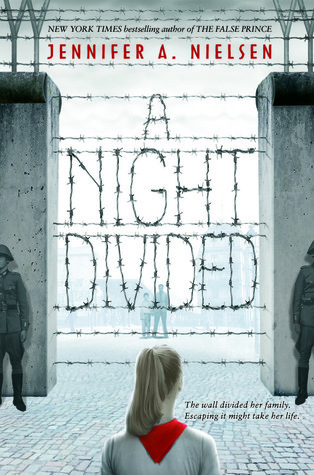 This one was as bit hit or miss for me because I had a hard time with the writing style and the Titanic was only a small part of the story, but I also really like historical fiction that keeps going after the Big Thing happens. 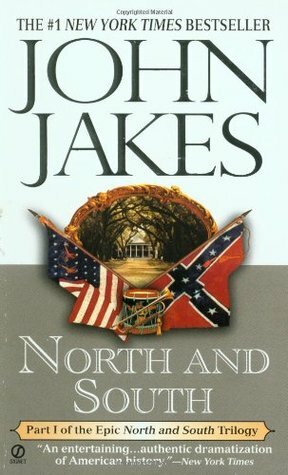 North and South by John Jakes is the first book in a trilogy that is George R. R. Martin-esque in its size and attention to detail. 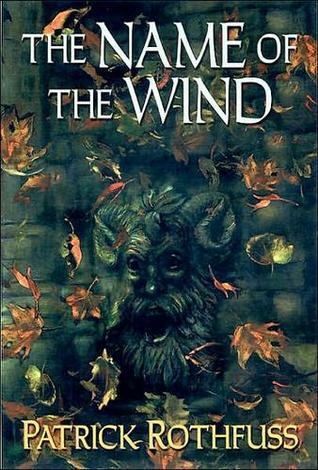 This book is MASSIVE, but one of the best Civil War fictions I’ve read. Can We Guess Your Age Based On Your Taste In Books? | Buzzfeed Quiz!